2. 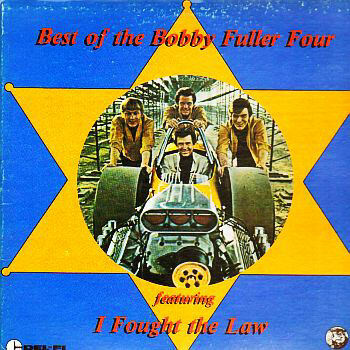 Fuller, Bobby Baby My Heart [unissued] uniss. 14. Fuller, Bobby I'm A Lucky Guy [unissued] uniss. 15. Fuller, Bobby Saturday Night Todd (N.Y.) 45-1090 1963/Dec.